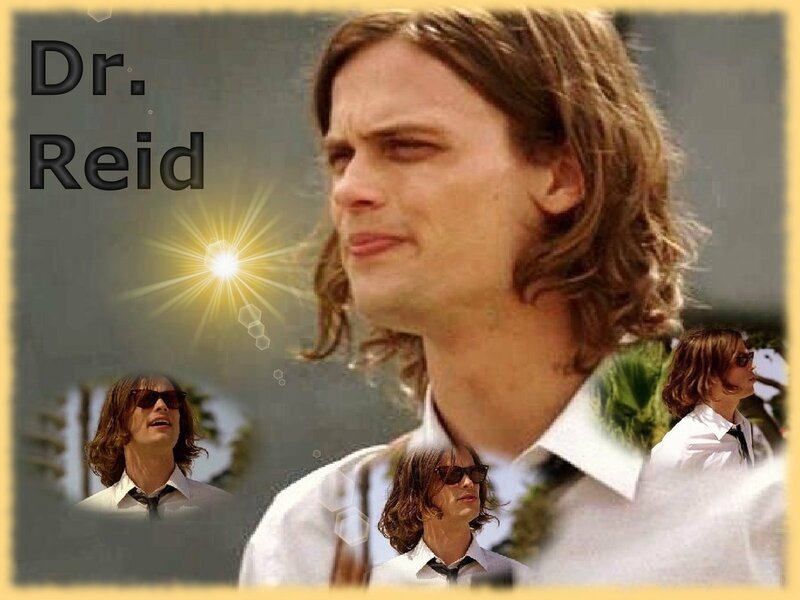 Dr. Reid. . HD Wallpaper and background images in the Dr.スペンサー・リード club tagged: criminal minds matthew gray guber reid dr: spencer reid spencer. This Dr.スペンサー・リード wallpaper contains 肖像画, ヘッドショット, クローズアップ, ポートレート, ヘッド ショット, and クローズ アップ. There might also be スーツ and ビジネス スーツ. I love him. Like, I really do. He's so smart and cute!